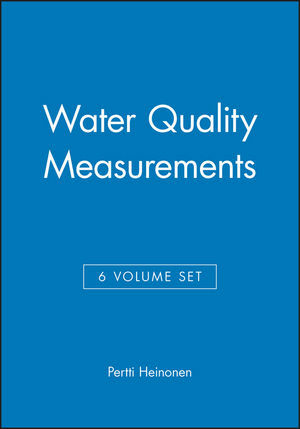 This is the second book in the Water Quality Measurement Series. Itfocuses on the analytical aspects related to epidemiology,toxicology, sanitary, engineering and plant technology to providean integrated and clear strategy for carrying out surveillance,quality control, prevention and remedial measures. Part One: Sanitary and Technical Aspects. 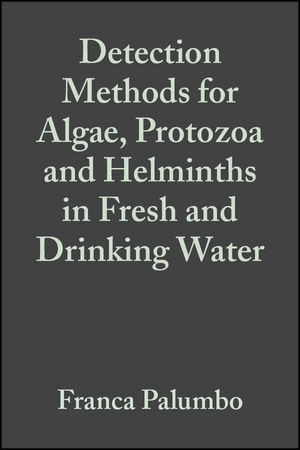 Presence of Algae, Protozoa, Helminths in the Water Environment:Significance, Sanitary Implications and Preventive Measures (Kanitzand Franco). Water Potabilization Plant in the Presence of Algae, Protozoa andHelminths (Coccagna and Ziglio). 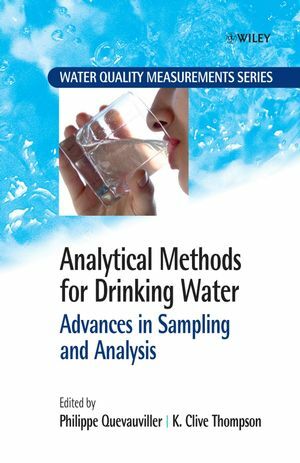 Biological Methods in Managing Problems in Water Works andDistribution Systems (A. Sladeckova). Part Two: Algae and Helminths. An Overview of Counting Methods for Algae (G. Bowe). Extraction and Determination of Chlorophylls (G. Bowe). Phytoplankton Analysis Using Flow Cytometry (S. Sgorbati). Methods for Cyanobacterial Toxin Detection (Rapala andLahti). Hygiene and Health Aspects and Interpretation of Data Related tothe Presence of Helminths in Water for Human Consumption (L.Bonadonna and G. Bezziccheri). Pathogenic Protozoa in Fresh and Drinking Water (D. Gold and H.Smith). An Overview of Concentraction Techniques for Giardia andCryptosporidium (E. Carraro). An Overview of Identification Methods in Use for Giardia andCryptosporidium (E. Carraro and F. Palumbo). Viability of Cryptosporidium Oocysts and Giardia Cysts (J. O'Gradyand H. Smith).